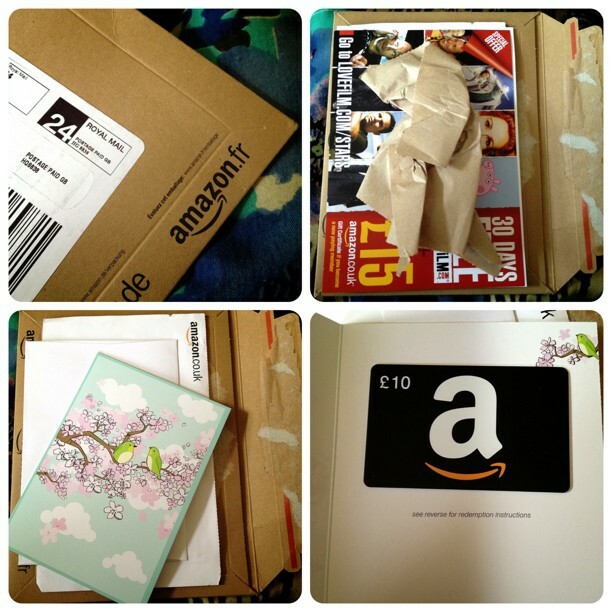 This weekend I received a gift voucher from a friend with the cutest spring birds. It shocked me a little at first as I couldn't understand what I had bought but thankfully it wasn't anything I accidently bought. I also received a gift code for a free graze box and since I've been thinking of buying one for ages I finally got around to getting it and it should be here Wednesday. I hope I enjoy them all. 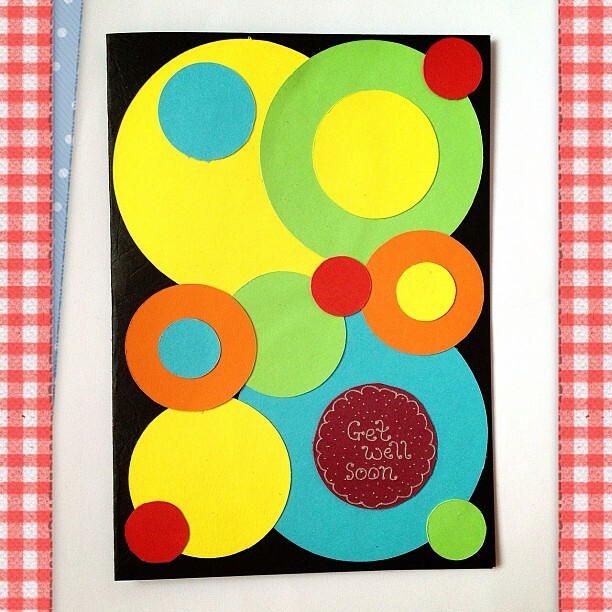 My niece has chicken pox at the moment so what better card to make her then one with spots. I ended up doodling on some of the spots and I was wondering if I should stick some buttons on too as my niece loves them but I'll have to do that quickly as she will be well before then. 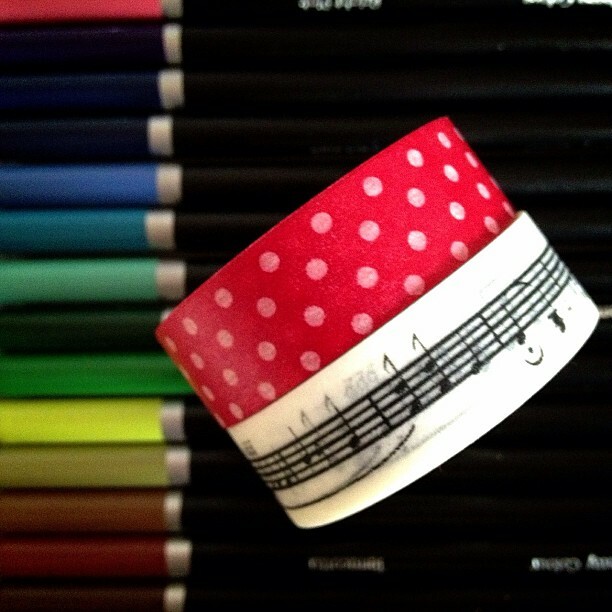 I bought a couple of washi tapes because I really wanted a musical one but as they were on offer for 2 I got the spotty one too. I'll probably soon use them as I've been making little samples to share too. 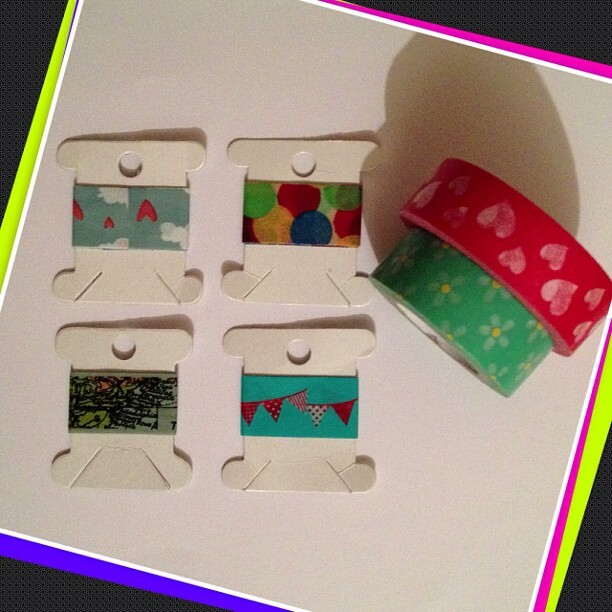 I'm giving away some washi tape pegs at the moment on make my day, why not pop on over to try and get them!